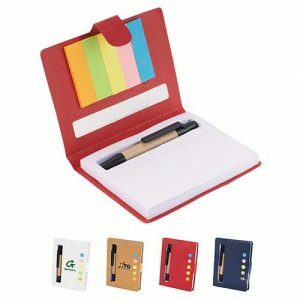 Display your logo on these recycled adhesive notepads and get your brand noticed. Adhesive notepads are great for leaving notes and reminders and once you customize these notes with your branding message you will also remind your clients about your company. 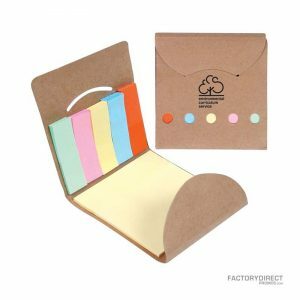 These customizable notes come in a variety of sizes and are constructed from 100% recycled paper, soy ink, and feature water-based adhesive for a completely eco-friendly promotional tool. We can gladly help you design the perfect personalized recycled notepad and because we work directly with the factory we can do this at low wholesale prices.